The Online Banking Services offered by Turks & Caicos Banking Company provide you with a total information package driven either from the cash account activity or the portfolio. The reporting engine permits high level summary information with transaction specific multi-level drill down which provides all relevant detail on the particular transaction. Online Banking enables you to have secure access to confirm your account balances immediately in a secure and customer friendly environment, at any time day or night. Get your online account free of charge and keep up to date with your latest transactions and your holdings. 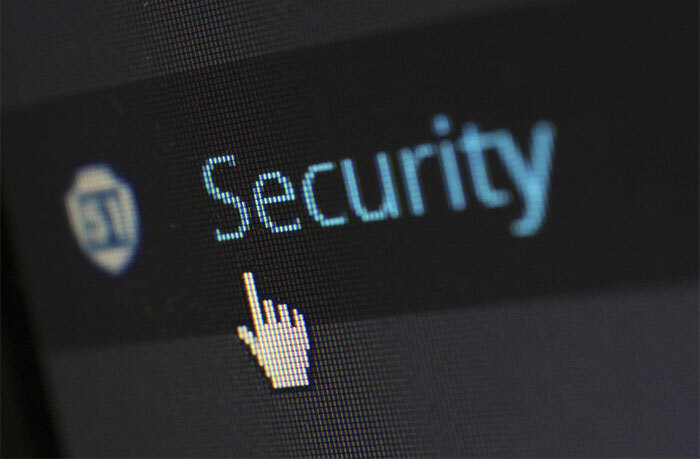 We take many steps to secure and protect our computer systems and because security is of paramount importance our Online Banking Service utilises what is known as two-factor authentication. To use the service you will receive an email with a temporary password. After the first successful login the system will ask you to change the password. Once you have logged in you are always in what is known as a secure session – you can tell this by looking for the padlock symbol in the bottom right hand corner of your web browser. This means that your personal information will be encrypted before it leaves your PC so that no one else can read it. When the data is in transit we use 128-bit Secure Socket Layer (SSL) encryption, which is the industry standard. If, after logging on to our Online Banking service, you do not use the service for 5 minutes, you will automatically be logged off. This is to ensure that if you have left your PC or have forgotten to log off, the opportunity for anyone else to access your accounts is reduced. However, to eliminate this risk please always ensure that you never leave your computer unattended while logged on, especially if you are using the service in a public place, and always remember to log off when you have finished your banking.